The Chinese mobile phone maker Oneplus has been successful in the New Zealand market. Its powerful phones and high features to cost ratio have generated impressive sales worldwide. Oneplus has launched three phones so far during its brief 3-year history. The fourth one named Oneplus 3 is scheduled for release in June. The design of the Oneplus 3 phone differ from that of its predecessors Oneplus X and Oneplus 2. The founder Carl Pei hasn’t provided any detailed specs so far, but rumours and more information are likely to surface closer to the release date. The specs of the predecessor Oneplus 2 offers us some clues of what to expect from Oneplus 3.
resolution of the front camera is 5 MP. It’s likely that Oneplus will upgrade the processor to Snapdragon 820 in order to match competitors. The optics and sensor of the rear camera is due for an upgrade even though the total number of mega pixels will the remain the same. The front camera might see an increase in resolution to 8 MP. 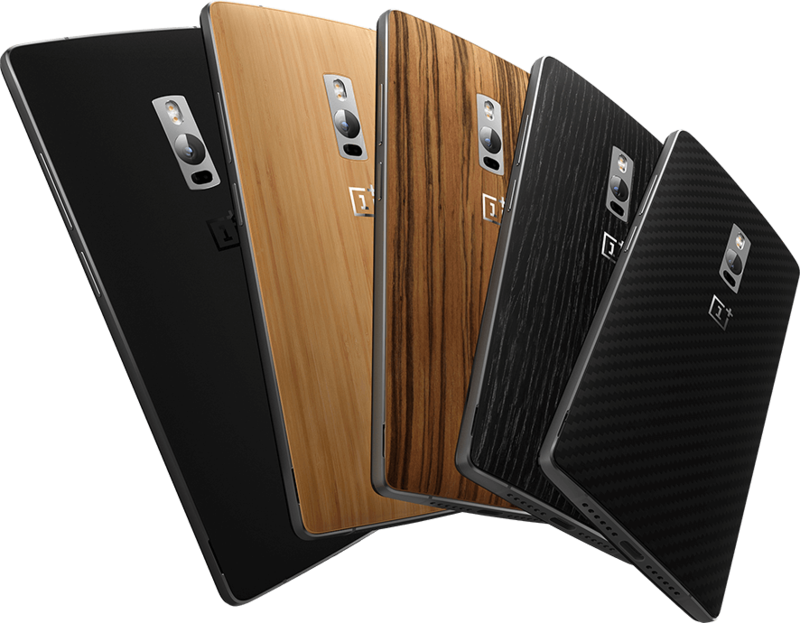 OnePlus 2 presently retails as low as around $630 including shipping. The upgrades that we anticipate might increase the price of Oneplus 3 somewhat. However, 2016 will be an extremely competitive year in the market segment that Oneplus targets, so the price can’t increase too much without adversely affecting sales. Oneplus is a very consumer-focused phone maker that takes a “social media” approach to product development and marketing. The approach is similar to that of Xiaomi, another successful Chinese phone, where fans determine up to 80% of new product feature. For example, Oneplus has a very active user forum with 800,000 users though the New Zealand section is rather quiet. The Oneplus X phone was sold by invitation-only for three months creating a sense of scarcity in the market.